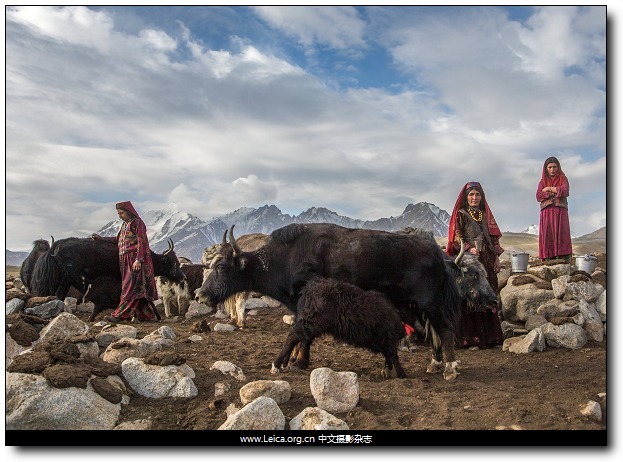 Wakhi nomad women milk yaks at an altitude of 4,500 metres in the harsh，desolate terrain，Afghanistan. 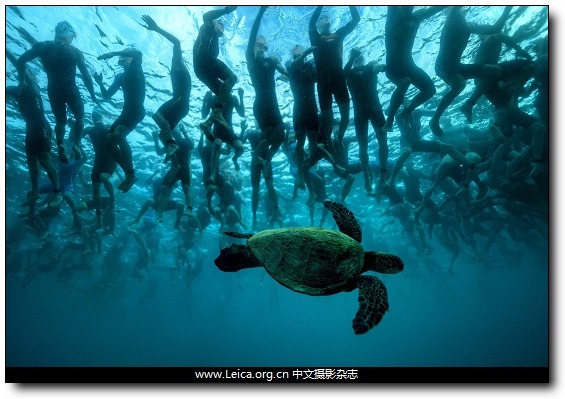 A green sea turtle swims beneath the Ironman World Championship triathlon in Kailua-Kona, Hawaii. 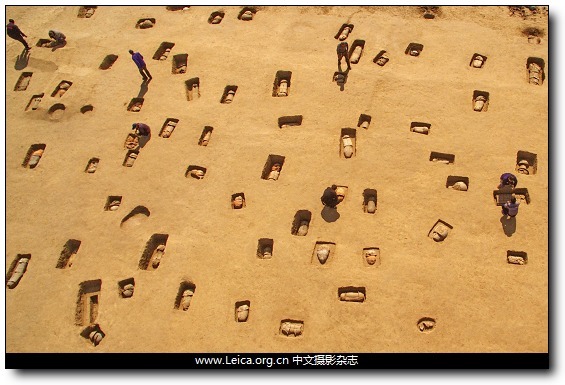 Archaeologists work at an ancient tomb site in Huanghua, Hebei province. 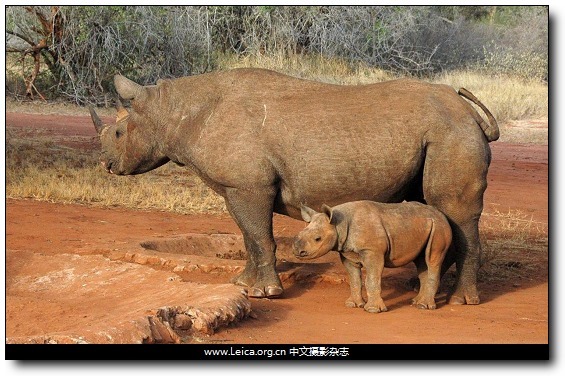 One of two critically endangered eastern black rhinos that has given birth after being bred in captivity and later released into the wild at Port Lympne wildlife park in Kent. 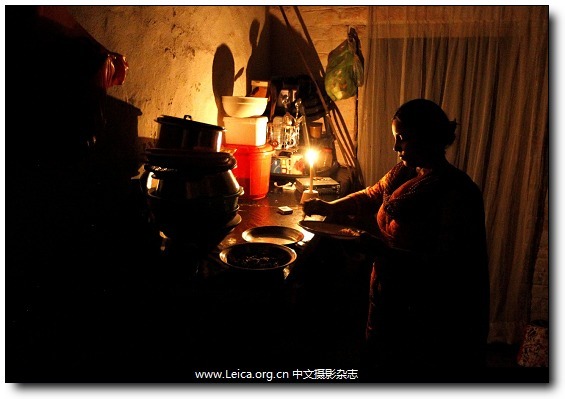 A woman cleans up after dinner in her home during a power outage on Saturday in Islamabad, Pakistan. 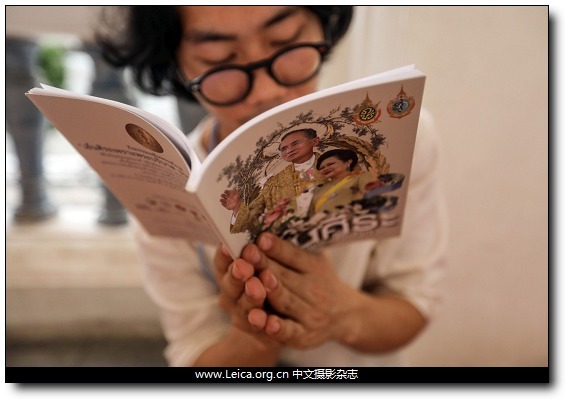 A man prays during special prayers for Thai King Bhumibol Adulyadej at Wat Pathumwanaram temple in Bangkok. 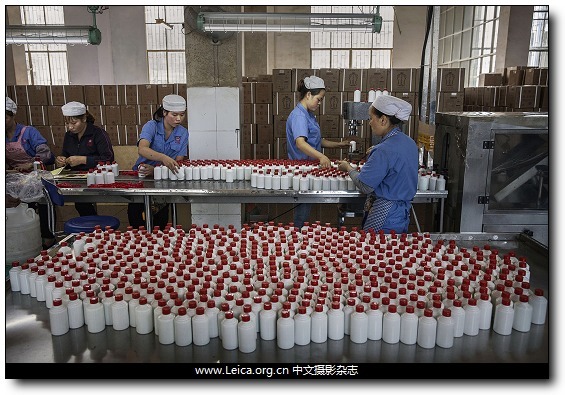 Chinese workers arrange bottles of quality locally made wine called baijiu at the Guizhou Huaizhuang Liquor Group in Maotai, Guizhou province. 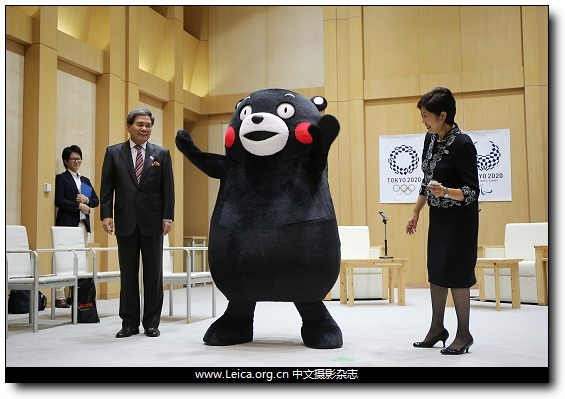 Tokyo Governor Yuriko Koike asks Kumamon to dance as Kumamoto Governor Ikuo Kabashima watches at the Tokyo metropolitan government office in Tokyo. 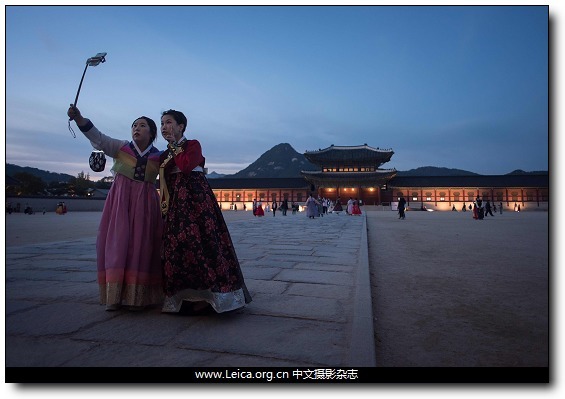 Two women wearing traditional hanbok dresses pose for a selfie before Gyeongbokgung palace in Seoul. This entry comes from 中文摄影 and has been read for 30990 times.It tagged with 新闻摄影 , 全球一周.